With the new year right around the corner, there's plenty of new gear in store for us to look forward to. But until then, now's a great time to look back on the gear that served us best through 2018. We polled our community in our exclusive Facebook group and asked what their favorite EDC gear was in the past year. 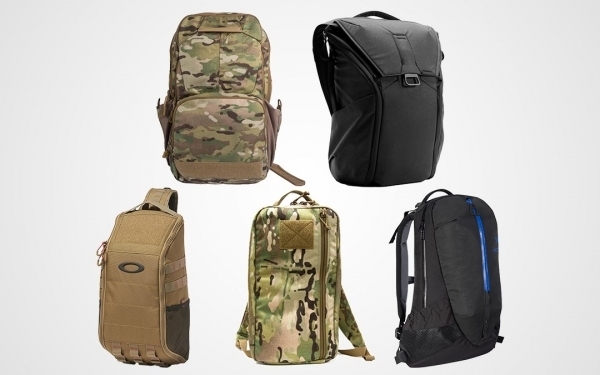 In this quick round-up, we're highlighting your favorite backpacks! We've narrowed it down to the top three answers among the community — read on to see what your favorites were, and stay tuned for more gear to come in our Readers' Choice series. With the new year right around the corner, there's plenty of new gear in store for us to look forward to. But until then, now's a great time to look back on the gear that served us best through 2018. We polled our community in our exclusive Facebook group and asked what their favorite EDC gear was in the past year. 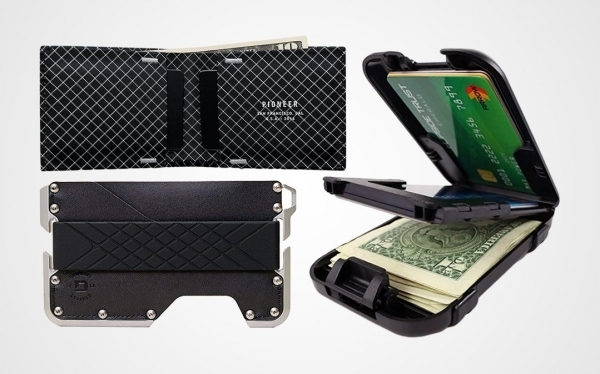 In this quick round-up, we're highlighting your favorite wallets! We've narrowed it down to the top three answers among the community — read on to see what your favorites were, and stay tuned for more gear to come in our Readers' Choice series. With the new year right around the corner, there's plenty of new gear in store for us to look forward to. But until then, now's a great time to look back on the gear that served us best through 2018. We polled our community in our exclusive Facebook group and asked what their favorite EDC gear was in the past year. 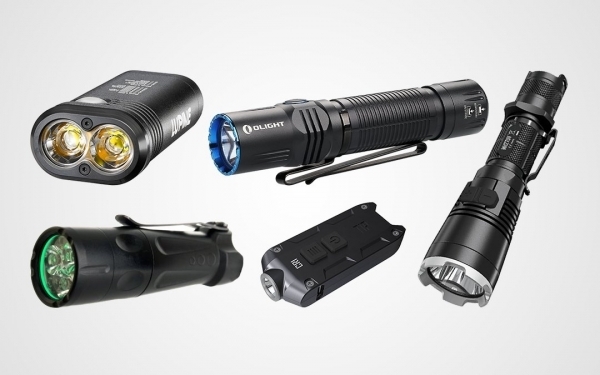 In this quick round-up, we're highlighting your favorite flashlights! We've narrowed it down to the top three answers among the community — read on to see what your favorites were, and stay tuned for more gear to come in our Readers' Choice series. With the new year right around the corner, there's plenty of new gear in store for us to look forward to. But until then, now's a great time to look back on the gear that served us best through 2018. We polled our community in our exclusive Facebook group and asked what their favorite EDC gear was in the past year. 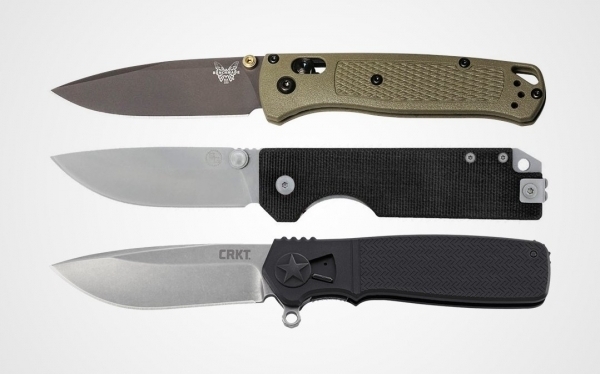 In this quick round-up, we're starting with EDC knives. We've narrowed it down to the top three answers among the community — read on to see what your favorites were, and stay tuned for more gear to come in our Readers' Choice series. 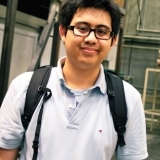 Recently our team of writers let you know what EDC pens were on our radar. After asking you what your go-to EDC pens were, we assembled this list of the most recommended picks. 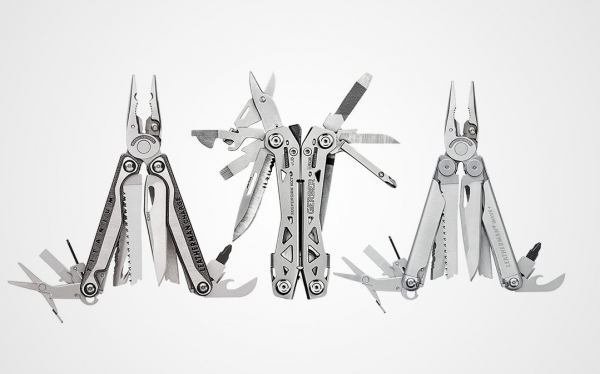 This guide outlines the top EDC pens according to you, the community. 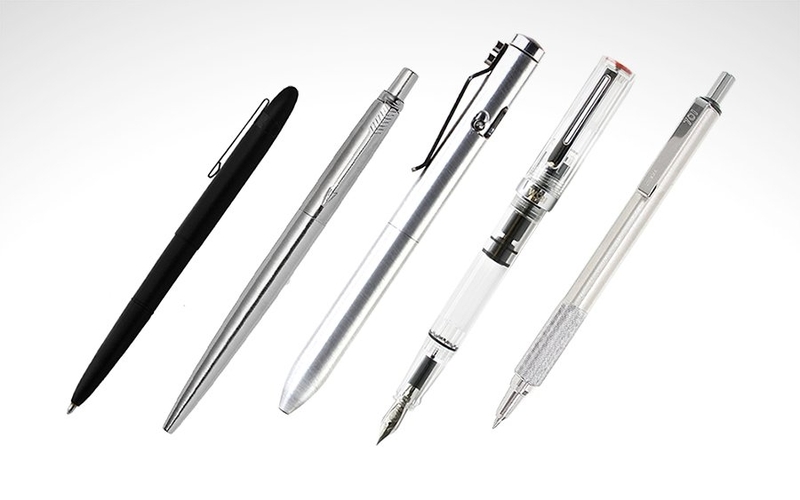 Read on top learn about the best writing instruments for every day carry. 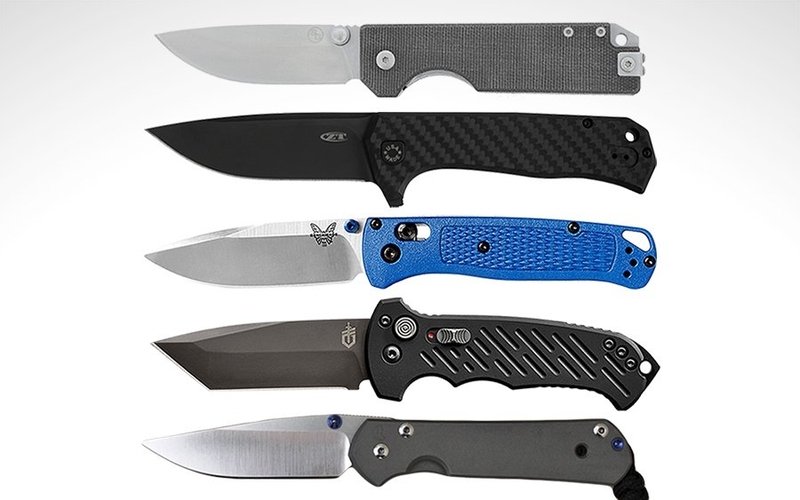 Our recently team put together a list of EDC knives that came out this past year that we'd love to get our hands on. After sharing our picks, we took to the comments and social media to see what you, the readers, were excited about too. In this guide we've listed the lights you've chosen, and we hope it gives you even more great knives to pick from as the year comes to a close. 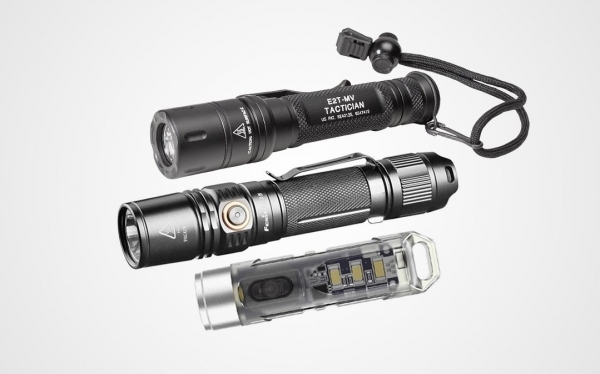 Last week our team put together a list of flashlights that came out this past year that we'd love to get our hands on. After sharing our picks, we took to the comments and social media to see what you, the readers, were excited about too. In this guide we've listed the lights you've chosen, and we hope it gives you even more great flashlights to pick from as the year comes to a close. 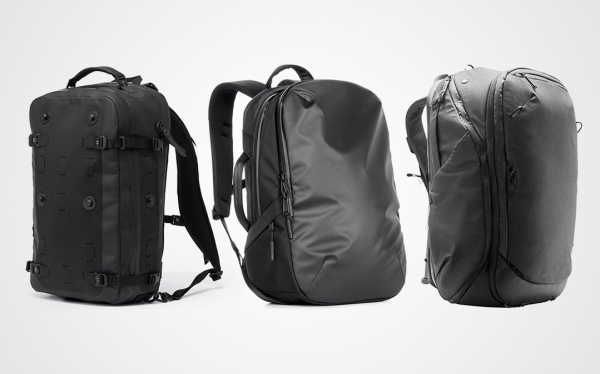 Last week our team put together a list of bags that came out this past year that we'd love to get our hands on. After sharing our picks, we took to the comments and social media to see what you, the readers, were excited about too. In this guide we've listed the bags you've chosen, and we hope it gives you even more great bags to pick from as the year comes to a close.